Push toward your race goals one step at a time. 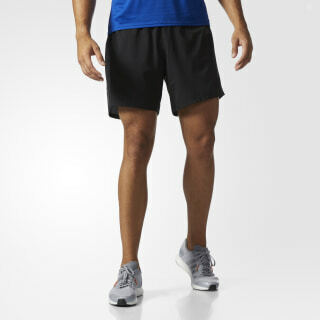 These men's running shorts keep you dry and comfortable as you log your daily miles. A sweat guard pocket gives you a place to stash your house key, and a drawcord elastic waist offers a perfect fit. 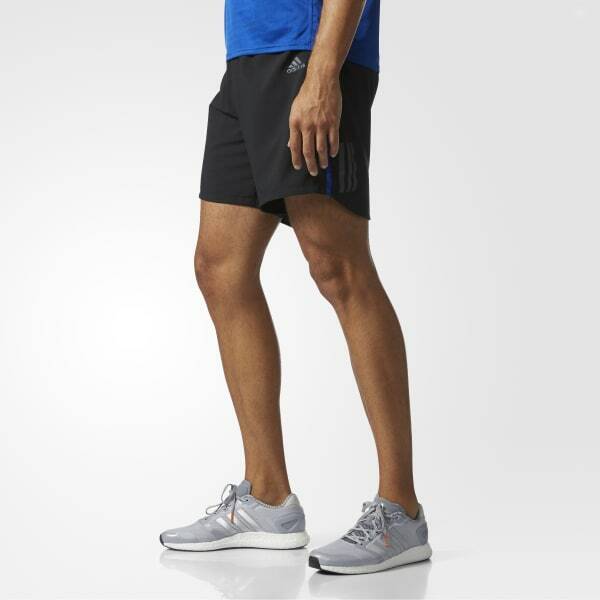 Lightweight and built for easy movement, they're made of recycled polyester, with reflective details.